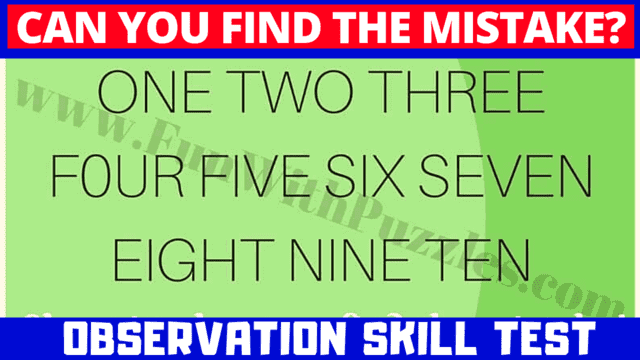 Here are the tricky picture puzzles which will test your observation skills. In this puzzle video, there are 5 picture puzzles. Each puzzle picture image contains one mistake. Your challenge is to find the mistake in each of the puzzle images. Answer of these find the mistake in picture games are given immediately. There is one extra bonus mistake finding puzzle at the end. 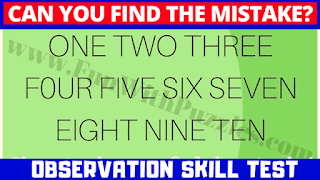 Post your answer for this mistake picture puzzle in comments.